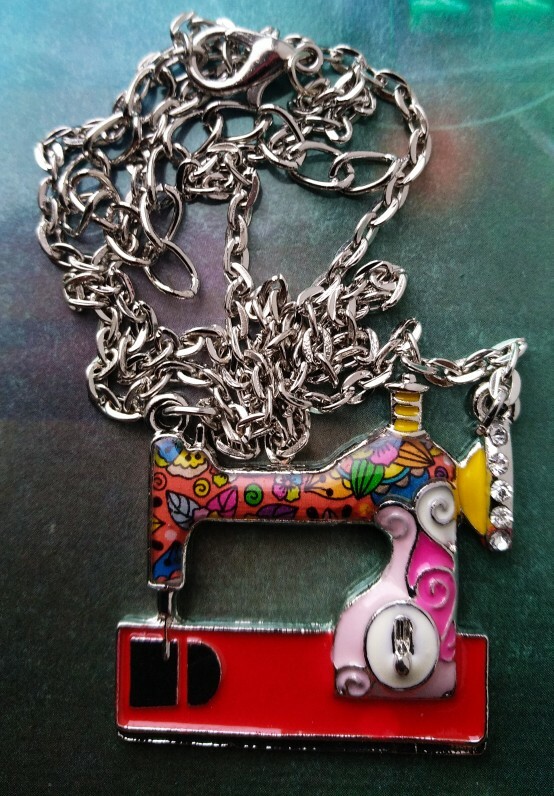 Show your love for sewing with this colorful and lovely enamel sewing machine necklace. Choose your favorite necklace from the color drop-down menu. 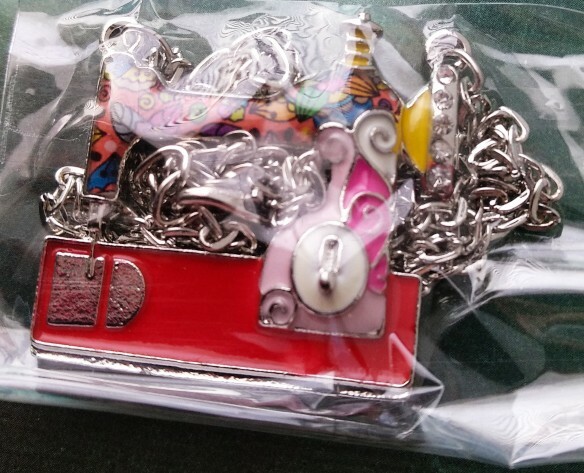 The pendant is 1.3″ (32mm) wide and 1.2″ (31mm) high. 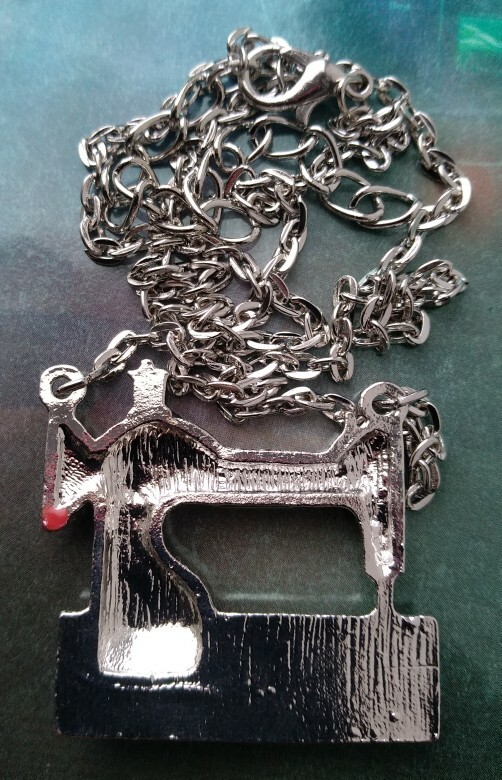 The chain is a adjustable in length. The total length is approx. 17.5″ (+3″) / 45cm (+7cm). It is also a beautiful gift for all crafting friends. 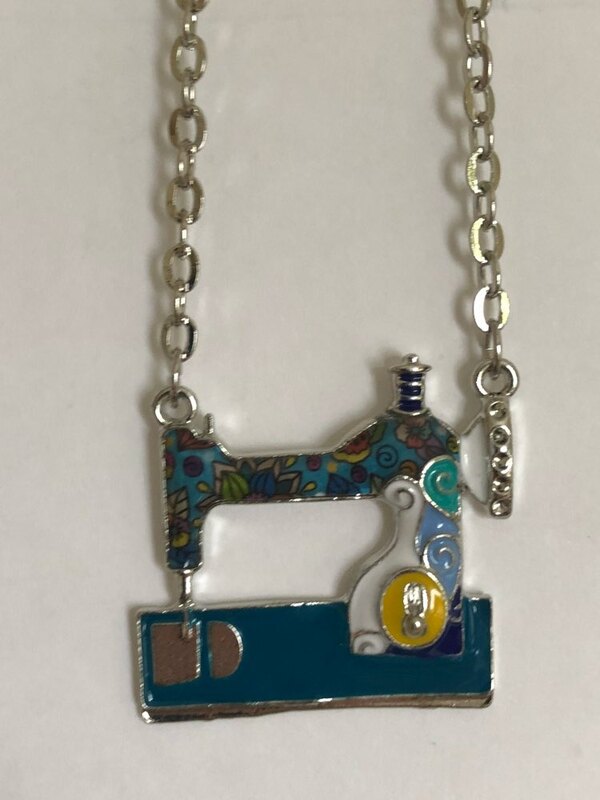 Find matching Sewing Machine Earrings here. Very well made. I’m pleased with these items. Thank you! 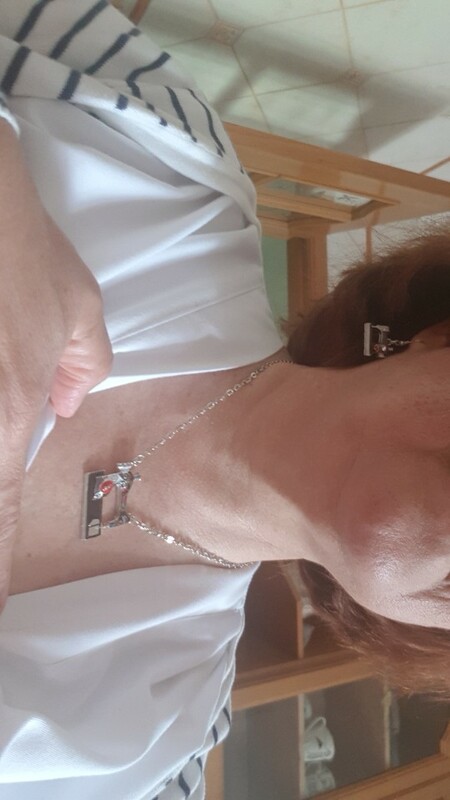 The pendant is very nice ,enamel part looks beautiful and bright,recommended. Shipping 3 weeks, short circuit. Thank You Very Much. The product is exactly which shown in the image.